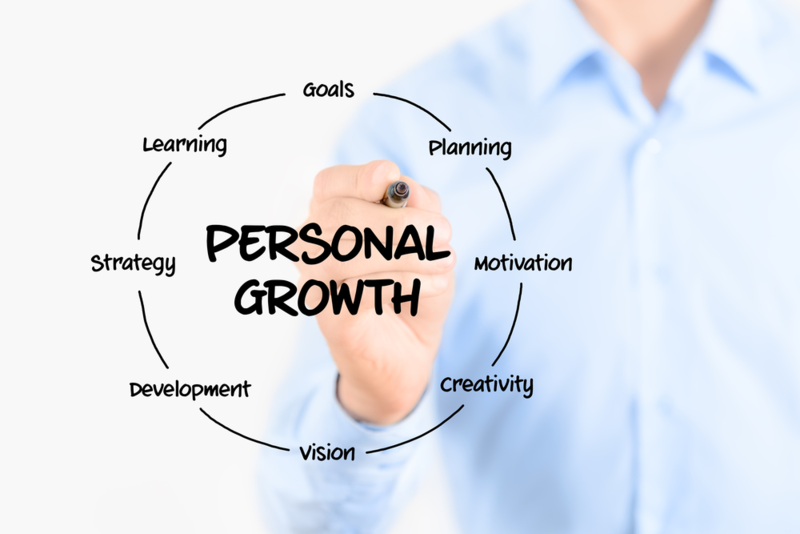 In a recent Fast Company article, research showed 42% of individuals stating that they personally believed the growth plans of their organizations were negatively impacted due to a lack of access to quality leadership. And they don’t all have to be present within someone for them to rise to the top. It just has to be the right mixture of the right ingredients. The roles of leaders encompass so much more than just ensuring compliance and managing expectations and growth. In the case of leadership, the ability to leave a positive imprint on society and make a change is of utmost importance and as a result, these leaders need a specific set of skills and traits in order to get things done. Leaders are inherently role models. They’re goal-oriented, they’re decisive, they build others around them up and they embrace change and contrast. 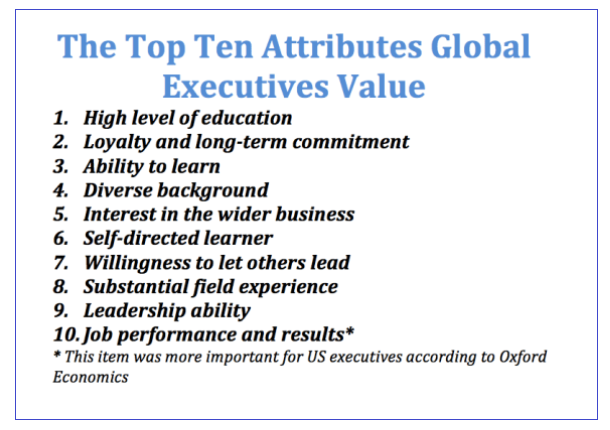 Leaders must be multi-dimensional and their effectiveness depends on certain traits that are proven to engender success. 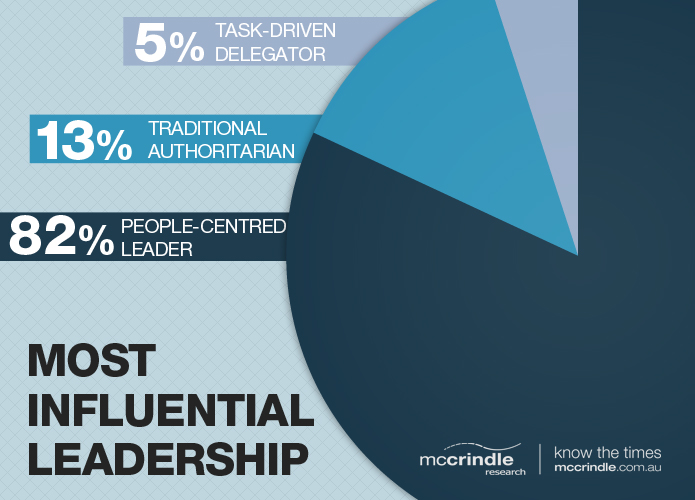 In this article, we’re going to bring you our list of 7 leadership qualities that do just that. 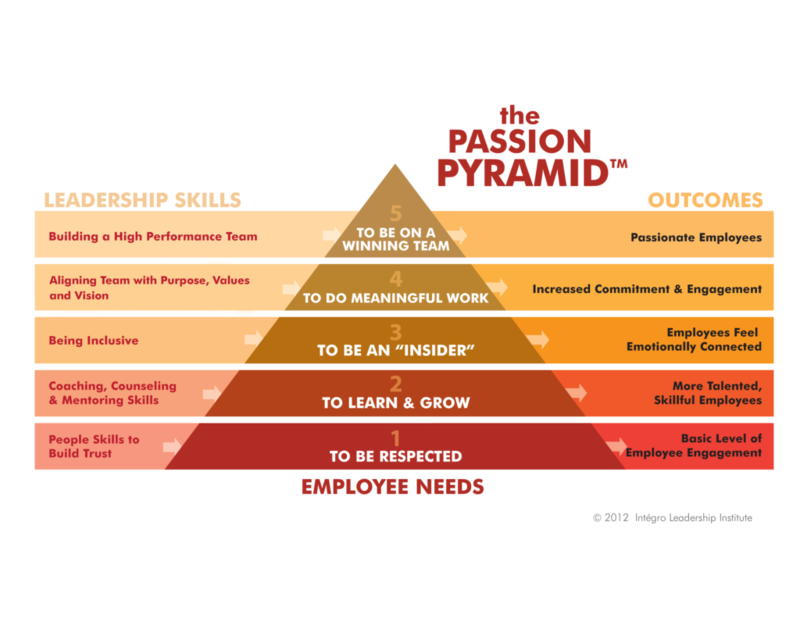 Passion is an absolutely indispensable trait when it comes to leadership. Leaders should be passion about their causes, the organization and it’s espoused and enacted beliefs. In fact, it is passion that drives ambition. When you’re passionate about a project, about a cause, about an organization, it motivates you to be a part of it and to make a difference. Many of us have seen the flip-side of this scenario and the results a decrease in self-efficacy of teams, employee motivation and organizational cohesion. Employees can’t effectively carry out and achieve goals that they don’t care about. Many times passionate leadership is needed to drive determination, motivation and achievement. When employees feel emotionally connected to their organization, they are more committed, engaged and effective and this is a recipe for success and long-term sustainability. One of my favorite businessmen is a guy by the name of Robert Kiyosaki. He’s a New York Time’s Best Seller and the founder of the Rich Dad Company, a private financial education company. In his book “Rich Dad, Poor Dad” he discusses the importance of investing in yourself and self-development. The idea is that every step of the process counts and leaders who take the time each day to invest in themselves in some way, shape or form — whether it be related to health and wellness, their industry or educationally — have the highest propensity towards success. An insatiable drive for personal growth also facilitates accomplishment every step of the way and it’s these tiny victories which build self-efficacy — the building block for achievement. Did you know that according to Business 2 Community, a whopping 60% of employees don’t understand their organization’s goals? Employees who haven’t been properly communicated to about holistic goals and achievements risk becoming directionless, stagnant and complacent. Needless to say, this isn’t a recipe for success. Furthermore, the same study found that 77% of employees feel that their workplace performances would be positively impacted with more feedback from leadership. In fact, according to the same data giving feedback was shown to increase engagement by 60%. A leader must be an exceptional communicator — and the first quality that exceptional communicators possess is the knowledge that communication is a two way street. It’s not enough to be authoritative, dictatorial or task-oriented. These are one-way forms of communication processes and leave employees questioning their value and place in an organization. Your teams can’t achieve goals they don’t understand and they can’t improve upon their processes and performances without your feedback and input. Effective communicators build up their teams, they are open, they are honest and this transparency and regard for others fosters achievement by fostering self-efficacy and thus driving workplace cohesion and success. Lastly, a recent study by the Pew Resaerch Center, 84% of individuals claimed that they felt honesty was an absolutely essential quality for a leader to possess. 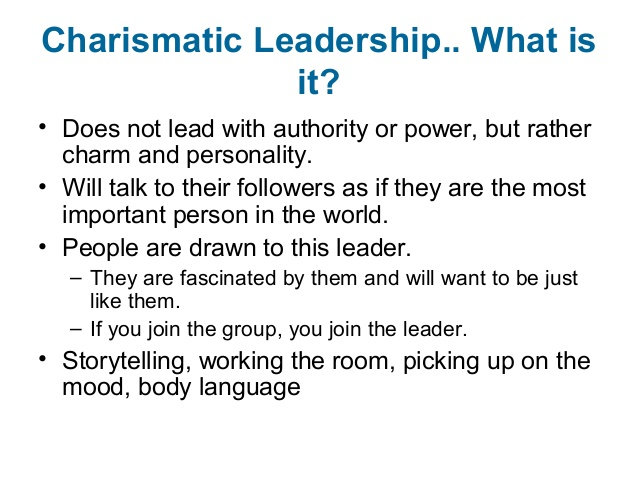 Charisma is defined as a “compelling attractiveness or charm that can inspire devotion in others”. Charisma is just one of those traits that can make all of the difference in the business industry. Think of the greats like Steve Jobs, Barack Obama, J.D. Rockefeller, JFK, Sir Winston Churchill and Mahatma Gandhi. All of these individuals had a natural ability to inspire others; their magnetic pulls were undeniable. Charisma ignites passion. It facilitates action. Did you know that 87% of employees aren’t passionately engaged in their work? That’s almost 9 out of 10 individuals. That’s insane! As a leader, your job is to motivate the masses, to be a rabble rouser, to summon the ranks and take action. A recent Broderick & Company survey said that 42% of successful leaders in professional firms are described as “influencers” and 34% were noted as being both “inspirational and passionate”. 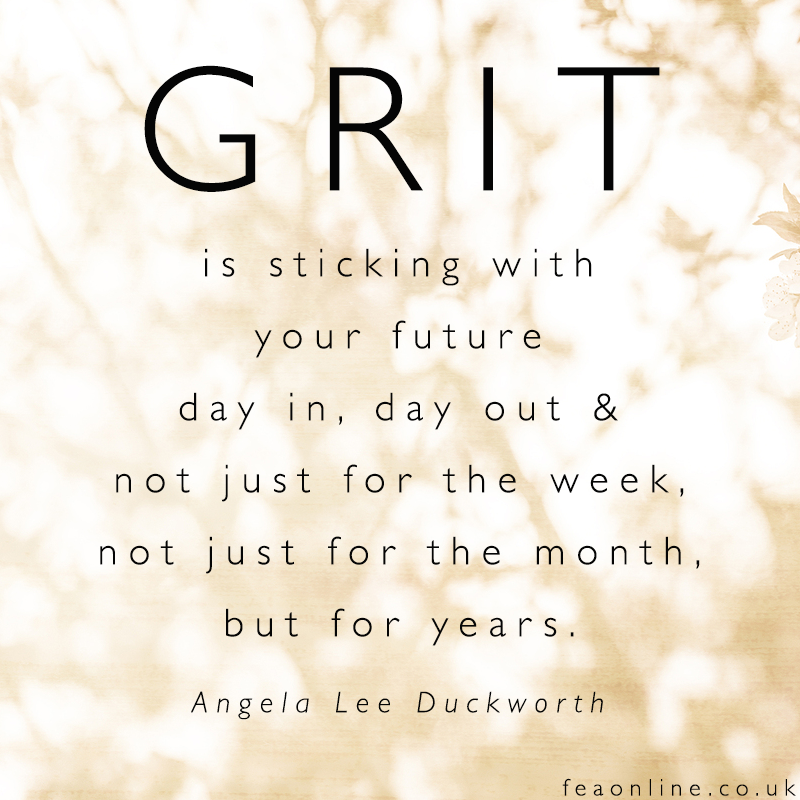 A recent Inc.com article defined grit as “the perseverance and passion for long-term goals”. 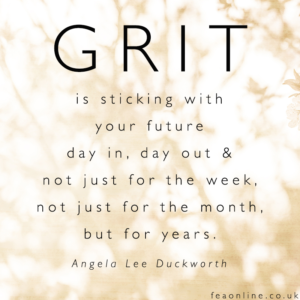 In fact, according to research by Angela Duckworth with the University of Pennsylvania, grit is a “greater predictor of success than IQ or leadership potential”. A resilient mindset that is able to embrace contrast is unbeatable. The ability to truck through obstacles, to get hit and keep on going just innately breeds success. It’s the individuals that view the small victories as important steps along the way and embrace drawbacks who are proven to have the highest levels of which self-efficacy — the building block to personal achievement. It’s a never-ending cycle, really. 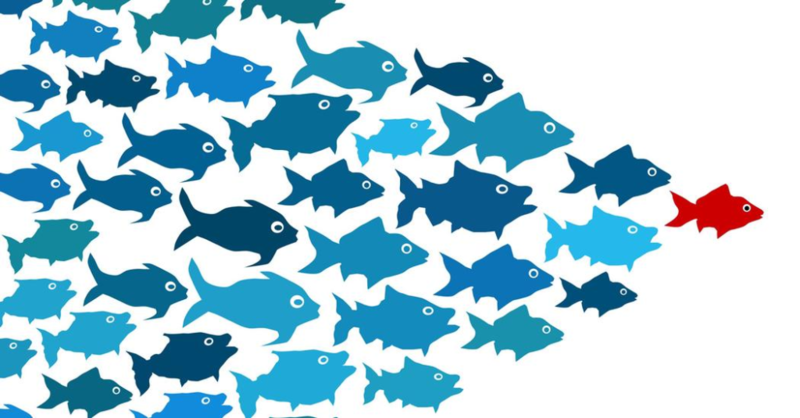 Organizations need leaders who can be decisive and strong-minded in high-pressure situations. When the stakes are high and the chips are down, leadership is the beacon of guiding light. They inspire, they motivate, they get the job done and they help others do the same because they have grit and it’s just ingrained in their DNA. The saying goes that “If you fail to plan you plan to fail”. This couldn’t be more truthful. Leaders who want to make a lasting impact on their organization should strive for proactive, rather than reactive leadership. 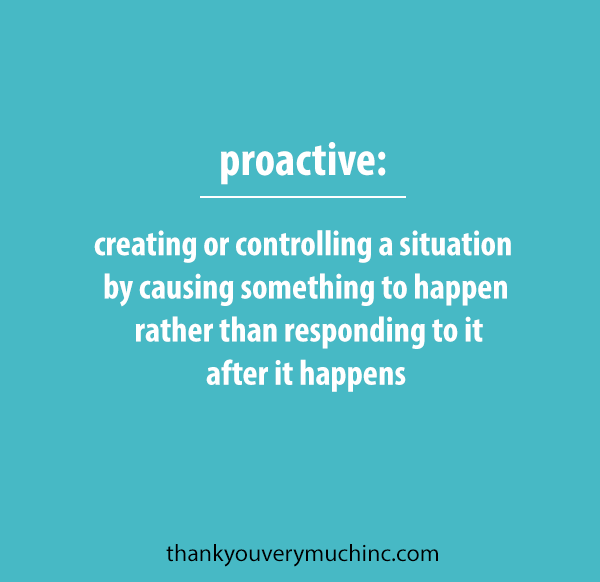 Being proactive means thinking on your feet, being decisive, calculated and taking life into your own hands. Individuals who are proactive score high in levels of self-efficacy, as well as strategic and long-term thinking. They have sound judgment, initiative and they take responsibility for their lives and circumstances by being active creators of such circumstances. They are risk managers. They plan, prepare and deliver. It’s not hard to understand why proactive leadership is fundamentally important to the success of any organization. This is an important one. Being a good leader, especially when it comes to leadership means being people-centered. People-centered individuals tend to be compassionate and have higher levels of empathy and understanding and perception. This is because people-centered individuals genuinely care about and want to help and understand others — qualities which have immeasurable impacts on employee performance and workplace cohesion. In fact, the Pew Research Center cited compassion as a trait that is absolutely essential for leadership and Aussie based McCrindle Research found that the majority of individuals surveyed agree that people-centered leaders have “the most influence and impact”. 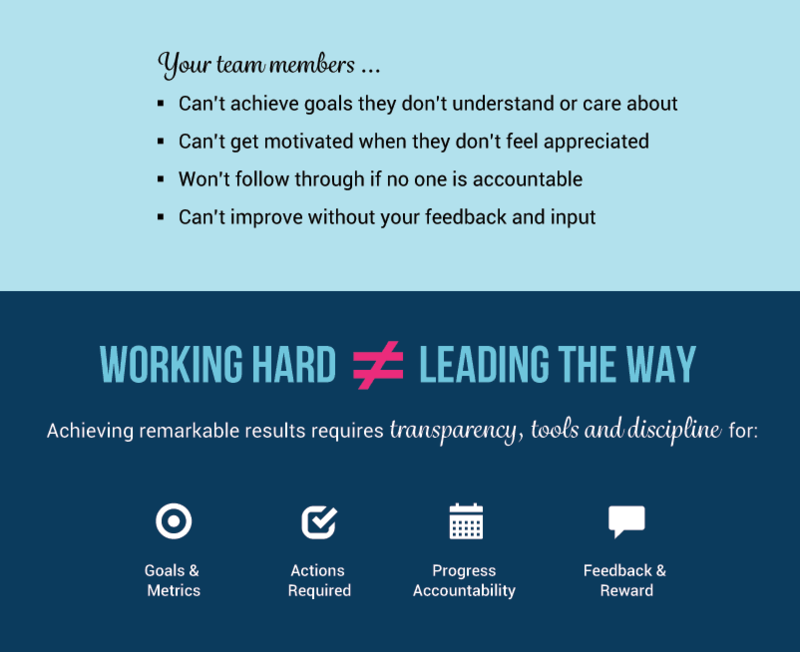 To put it point blankly — your team won’t be motivated if they don’t feel appreciated. Supportive and generous leadership mindsets are key to achieving success at all levels of all kinds. By bringing people together, by building individuals up and listening to and addressing their concerns, we positively impact our relationships with them. Employees who see that you’ve put in the time and energy to emotionally invest in them reciprocate and leaders as such breed loyalty. There are innumerable traits that can work together to create a successful leader and the seven qualities touched upon in this article are proven to have a direct and positive impact upon the success of an individual in a leadership position. It’s not just enough to manage expectations, teams and grow your business. Leaders must make an impact. Their purpose isn’t just profits and returns, it’s much larger than that; they’re in place to catalyze change, to foster advancement through social praxis and it takes very multidimensional and highly capable individuals to achieve this. But when they do — the results are progression and a better society for us all. They are true agents of change — what better job could be had?